• 9:30 a.m. – Digital skills for librarians, educators and nonprofit professionals. • 11:30 a.m. – Search engine optimization, search engine marketing, content marketing and social media marketing. • 3:30 p.m. – Google tools for job seekers and beginners. Overview of email, spreadsheets and cloud documents. LIMA — Google is bringing its “Grow with Google” training seminars to Lima next month to help local librarians, educators, business owners and job seekers learn digital skills like search engine optimization, social media marketing and email basics. 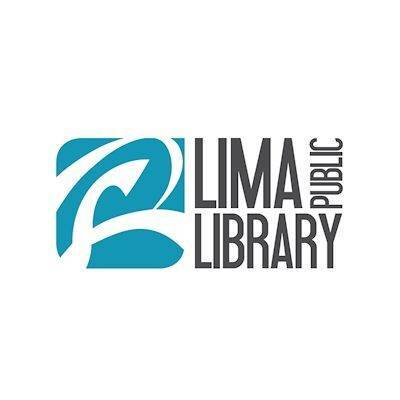 The free, one-day seminar will feature four sessions led by Google staff and will be held at the Lima Public Library, 650 W. Market St., Lima. Sessions start at 9:30 a.m. March 22. The Google team will stop in Lima as part of its Ohio tour, which will travel to Columbus and Akron. “We are making a commitment to help develop a skilled workforce that can meet the needs of Ohio’s growing economy,” Erica Swanson, Google’s head of community engagement, said in a statement. “The idea is that digital skills are increasingly important for people in today’s workplace … we at Google have the ability to create training resources and to create programming that can help,” said Peter Schottenfels, a communications manager for Google. Workshops will focus primarily on Google’s tools, like Gmail, Google Maps and Google search, but will also touch on topics like search engine marketing and social media marketing. “The library’s focus is connecting with people who need basic computer skills,” said Dani Hollar, head of reference services at the Lima Public Library. Hollar said the Lima Library already assists patrons who need help setting up an email account or learning how to use basic computer features. The upcoming Google workshops, meanwhile, will focus on the tech company’s tools like Gmail, Google Maps and Google search. “We are excited to partner with a powerhouse of the digital world to offer Grow with Google workshops to reach even more community members who want to improve their computer skills,” Hollar said.